WATCH IT! 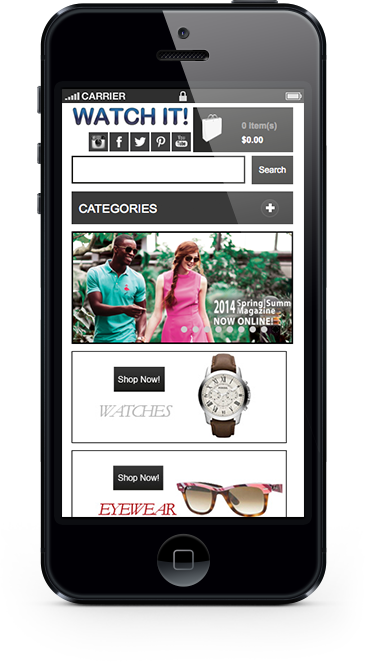 provides superior products that lead in quality, innovation, technology and fashion. Through deep industry connections, extensive training for their employees and business partners that share a common goal of excellence, their mission is to create the ultimate customer service experience that exceeds expectations. Their vision is to lead the Canadian specialty retail and watch industry though innovation, collaboration and a culture of excellence. WATCH IT! was previously hosted with Yahoo! Small Business, and required the more scalable Magento platform for growth and to avoid paying ongoing commissions to Yahoo. 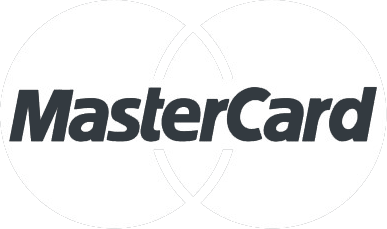 To combat fraud, the Collins Harper Chase Paymentech module was utilized to ensure careful checking of AVS and CVV credentials. The Collins Harper Chase Paymentech module was then extended with an order tags module so that orders with high risk characteristics could be labelled and separated for further action by fulfillment staff. 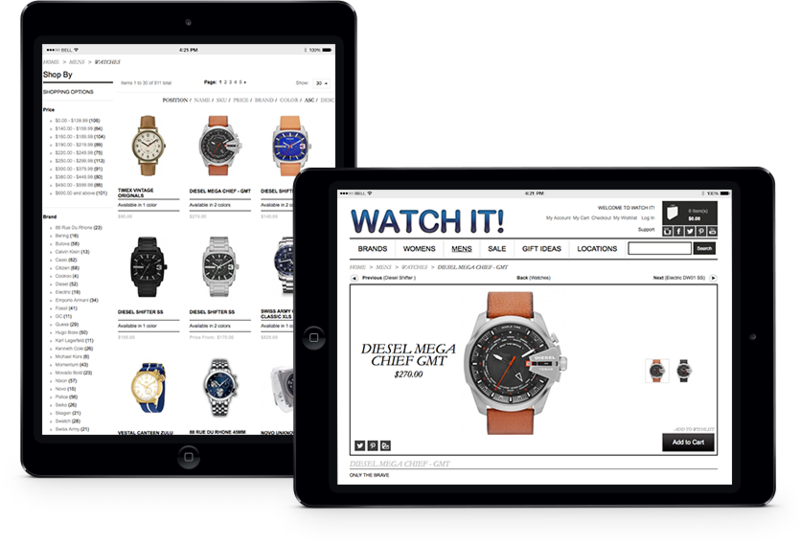 Collins Harper has been an instrumental part of WATCH IT!’s e-Commerce successes. Not only are they able to deliver timely results to our many requests; they are also great at suggesting new partners, add-ons, and initiatives that have greatly improved our website! To improve performance, Collins Harper carefully followed Magento best practices, like implementing memcaching, and also integrated a content delivery network. WATCH IT!’s online business is now highly scalable and they have reduced their online operating costs.